l 6~8 days after artwork arrived. 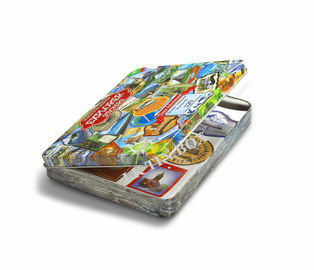 refundable when the order quantity is up to 200K pcs. 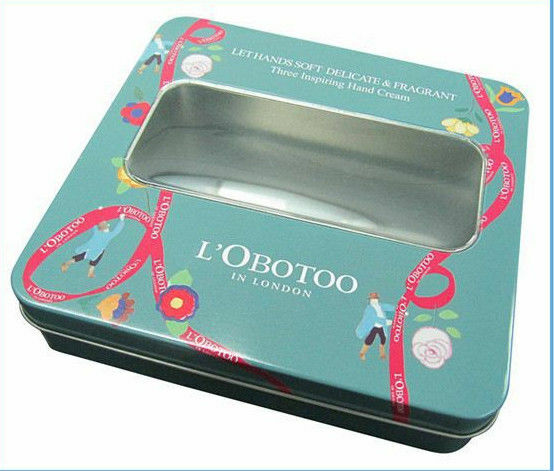 other kinds of tin packaging box,tin box,tin can. 3. Packaging Detail: package: individual PE bag package, or extra packing according to your requirement.